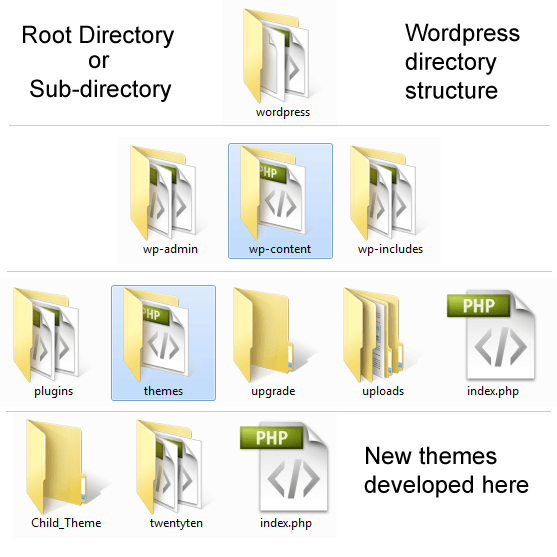 When developing a plugin or theme, it can be useful to be able to programmatically create a directory within the wp-content/uploads folder. Here is a handy piece of code to do it. Open functions.php file and add below snippet.